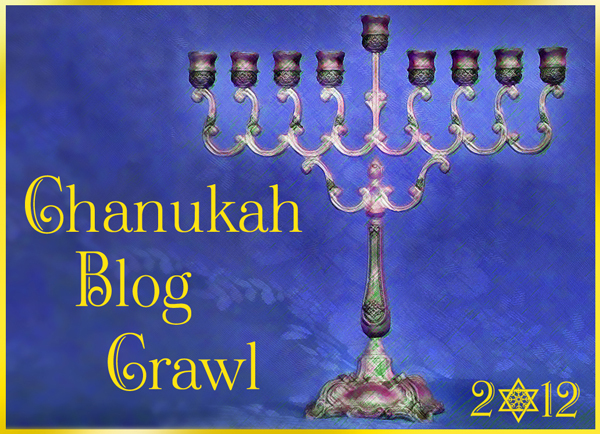 Welcome to today's stop at the Chanukah Blog Crawl! 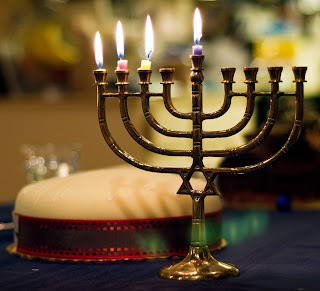 I love the warm glow of real candles and have a nice collection of hanukkiahs (the 9-branch Chanukah menorah). So for me, swapping out for the electric version is difficult. It feels like it violates the season. And technically, you should be using either oil or wax candles to honor the miracle of Chanukah. When Ryker was alive, it wasn't such a big deal; he was a laid-back kind of a guy and just so long as I monitored him and the menorah while the candles were lit, all was well. And we'll get there with these guys as they mellow with age. But for the next few years, we'll probably err on the side of caution. We did live on the wild side Saturday night and light the first candle, but there were 3 humans carefully monitoring the situation while 3 cats opened shredded their Chanukah toys. 2. Holiday foods can be hazardous to your pet's health. One of the best things about Chanukah is the food. Loads of yummy, fried food. The problem with these tasty treats is that their recipes often call for ingredients that are not good for cats and dogs. Latkes are one such food item: they can contain onions and sometimes garlic or garlic powder. To learn more about the dangers of these foods to your pet, you can read our Medical Monday article on onions by clicking here. One of the most iconic traditions of Chanukah is the game Spin the Dreidel. You'll be able to read more about the dreidel itself - and the origins of the game - at Pumpkinpuddy's blog on Wednesday. For now, suffice it to say that the winner takes the gelt (Yiddish for money). In 1920's America, the tradition of giving gelt took a delicious turn. Now, kids everywhere vie for shiny, foil-wrapped pieces of chocolatey goodness in the shape of coins. Unfortunately, chocolate is not good for kitties or puppies. And of course, shiny as they are, they can become pet magnets. The gelt strewn about my home in various candy dishes will probably get a boost - up out of the way of enterprising paws - this year. 5. Kittens and puppies don't make good Chanukah gifts either. 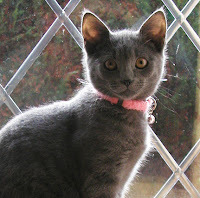 A fellow blogger posted last year about the sad trend that occurs at this time of year: giving kittens and puppies as Christmas gifts. I would imagine that trend pops up at Chanukah time, too. 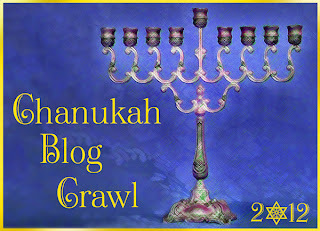 Please join us for 8 nights of fun, inspiration and information during the Chanukah Blog Crawl. 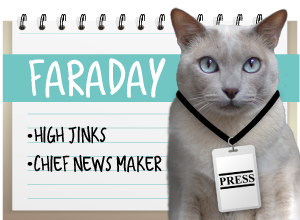 If you'd like to follow along, click here to read yesterday's post on menorahs by Gromek the Cat To-ra. There are two stops for the Crawl tomorrow! Meandering Moodys (@danapixie) and Hey... It's Jet Here. We wish you a merry and safe holiday too. Have a marvelous Monday. Great tips! I think it was the same way for us when we switched from real trees to fake ones, comparing to the menorah. But its better safe than sorry I suppose! Happy Chanukah kitties! 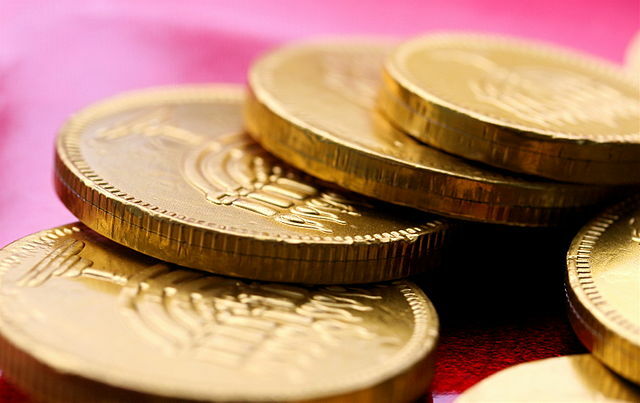 We're a big fan of those Chocolate coins! We love them to death... of course, we try to not to show the dogs how we love it or they might end up wondering why humans love chocolate so much. Excellent post...Candles aren't a problem as Gizmo is too short to reach tabletops, but I am sure with cats in the house those lovely candles can cause problems...I did see a post recently where cooked, sliced carrots can substitute as pet-friendly "gelt", a clever idea...Happy to your crew from ours! 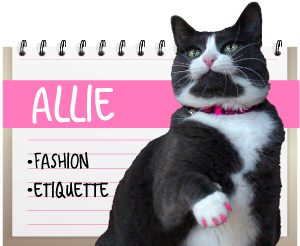 purr-fect tips. During the holidays with all the extra activities you can forget that somethings are not designed for cats or dogs. It great to remind people to remember when they decorate their home to check what could be a problem for their pets. Great post! There are so many hazards involved in celebrations, it's hard to cover all the bases. Good luck at your home and Happy Chanukah! Thanks for all the helpful safety tips! It has been years since my human has had a lit candle here... SOMEkitty (yes, that would be the crazy tortie) is a little too manic! Oh, and I just want to add - Binga is 12! So some kitties actually don't mellow much with age - their bouts of destruction just lessen a bit. We had to go with battery operated candles to be safe for the kitties! Wonderful tips...no matter which holiday you celebrate! We learned our lesson here a few years ago with a piece of pink ribbon. 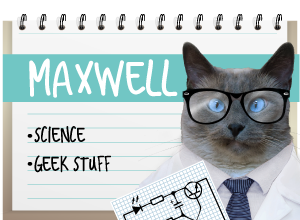 A very sick kitty, a very scared kittymom, and emergency surgery taught us a very important lesson. oooh NO. Mommy had the same experience with the one who came before - only it was thread! She vividly remembers emergency surgery too. So glad all is well with Katie now (uhm, well except for the W2 issue, MOL!). Great post! I used to be one of the people who criticized folks for getting an electric Menorah...I thought they were "too commercial." Guess what? Between having a cat and a dog and having to put the menorah WELL out of their reach, and the fact that Chanukah candles burn down in five seconds and are ridiculously expensive, I found a BATTERY OPERATED, super sleek and modern, silver table top Menorah this weekend. It isn't large and you don't screw and unscrew the bulbs. You push a switch! That's it! No cords either! Hey, cool! We'll hafta keep our eyes out for that one! GREAT tips...no matter which holiday you celebrate! Great tips! Our mum used to get gold foil covered chocolate coins in her stocking from Santa every year when she was little. She never knew until now how the tradition started. Thanks for our star. We now have all six. And a porcupine in a spruce tree! Us too! Imagine someone thinking our sweet Maxie was less adoptable...? Those are such wise tips, okay humans, pay attention! Your advice is wonderful. I had no idea tinsel was for Chanukah, too. I remember my former husband insisted upon putting up icicles on his tree against my advice, and his cat swallowed some and fortunately, it came out okay. Oh, we LOVE that Chanukah wish of yours! 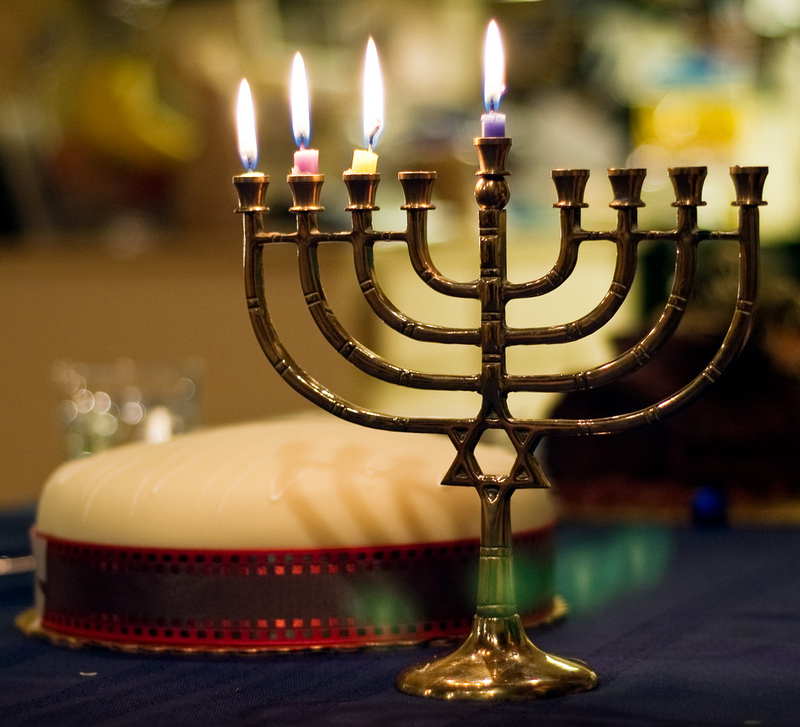 I did not know alot about Chanukah--and thank you for the know-how and tips. And I think going 'lectric is just fine--the spirit still surrounds your home-that is what counts! In our lobby, they have a Menorah set up that used light bulbs but the bulbs flicker like real flames. It's kinda cool. Happy Hanukkah! Thanks for a great post! We never really thought about burning candles and cats before, but its a really scary combination. Even the most laid back kitty can find something interesting, and they aren't always so graceful or time their leaps just right. And, mmmm, latkes! So many important tips. Hope everyone stays safe! Happy Hannukah - Night 3! Your raise exquisite safety points. Puffy and Fluffy were more like Ryker and Mom places the Hannukiah where we cannot counter surf. When she's not in the room, she places the Hannukiah in our deep kitchen sink to make sure nothing goes awry (VBP - Vocab builder project). 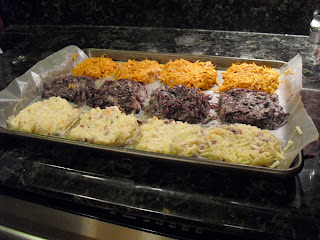 You are correct, we carefully selected a safe latke recipe for tomorrow. Yeah for all breeds and all needs!!! Great information, and I love the line about "screwing in a new bulb each night"!